Telltale Games and 2K Games announced yesterday that Tales from the Borderlands will be coming to retail stores this April. 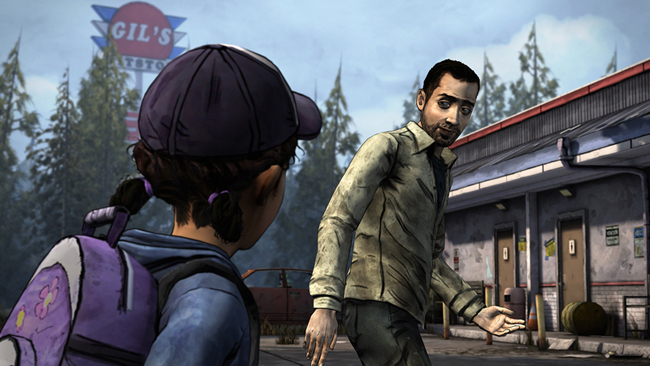 The disc version will contain all 5 episodes of the critically acclaimed series. 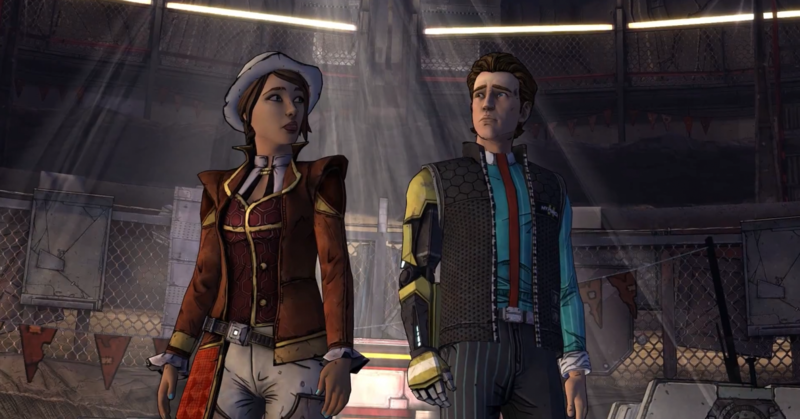 Tales from the Borderlands is a traditional Telltale point-and-click episodic game. It follows the story of Rhys, a Hyperion employee trying to climb the corporate ladder and Fiona, a con artist looking for her big pay day. The Xbox One retail version will cost $29.99 and will release on April 26 in the US, April 22 in Europe and April 21 in Australia and New Zealand, reports Polygon.